Looking for specialised industrial mining hose in Ghana? Truco has recently opened a new branch in Accra, Ghana. The new branch will serve West Africa's mining, agriculture and oil & gas industries with our range of industrial rubber products, solutions and services. Truco is able to lower lead times and client downtimes with our Ghana branch that supports our extensive range of specialised industrial mining hose. View more information and specifications on these industrial mining hoses and accessories below! 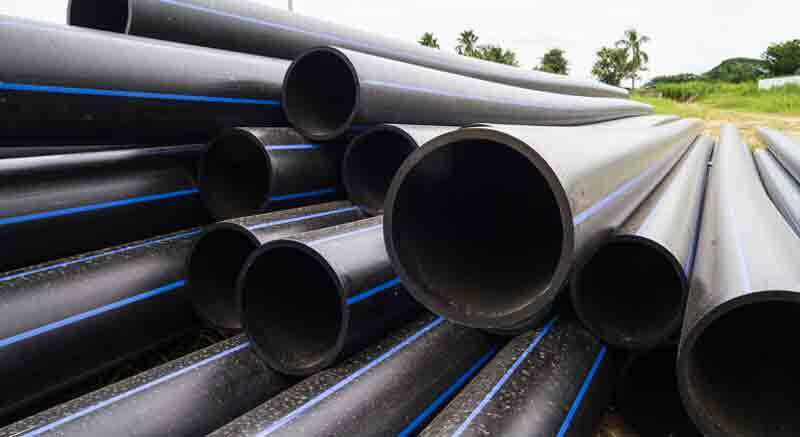 Where can you find industrial mining hoses in Ghana? Truco has established a branch in Accra, Ghana, in order to serve industrial and mining clients with this range of industrial mining hose in shorter times. Truco supplies and supports its entire range of industrial mining hose in Ghana. Contact us today on +27 11 762 5291 now for plans and pricing on large or small orders. 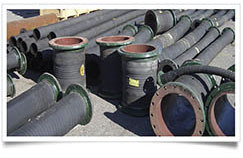 Mining hoses - For various types of mining materials, including slurry, waste and environmental discharges, dredging and many others. 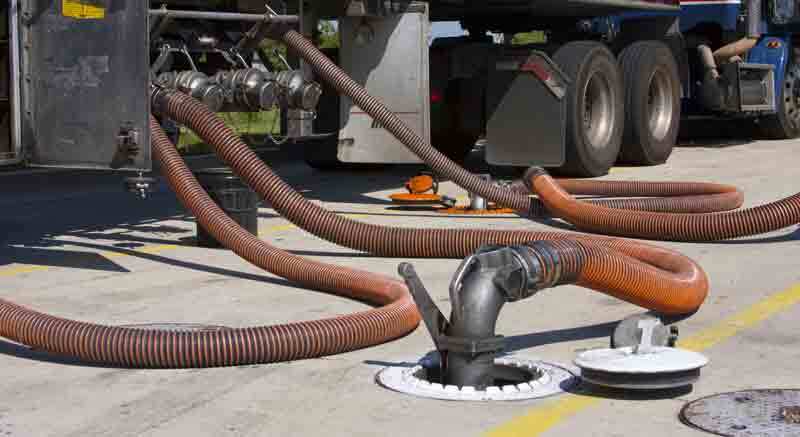 Industrial hoses - Conveying air, water and petroleum, weak acids and alkalis as well oil. Supplied in various sizes for different pressure ratings. Composite hoses - Resistant to most aggressive chemicals. Engineered for petrochemical, bulk transport & bulk storage applications. Rubber mining hoses ideal for high pressure water discharge or wash-down, air and water transfer, anti-static loading hoses for handing explosives and more! Our pulp and slurry hoses provide long-lasting performance, withstand abrasion and provide flexibility to your mining or industrial operation. Truco PVC mining hoses are suited for highly-abrasive and high-pressure material transfer applications. Truco supplies and supports its entire range of industrial mining hose in Ghana. Contact us today on +27 11 762 5291 now for plans and pricing on large or small orders! Enquire now to find out how!